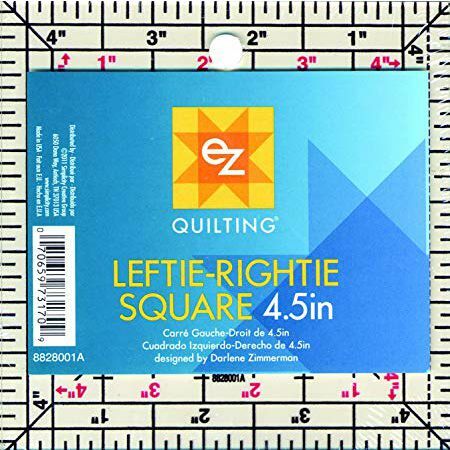 This clever square-up ruler from the E-Z company works for both left handed and right handed cutting. 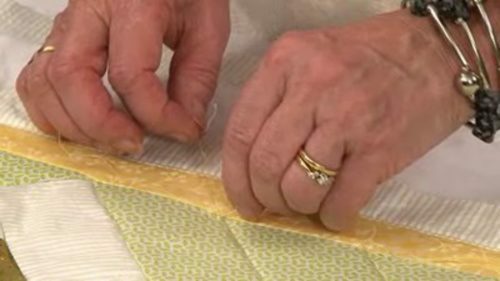 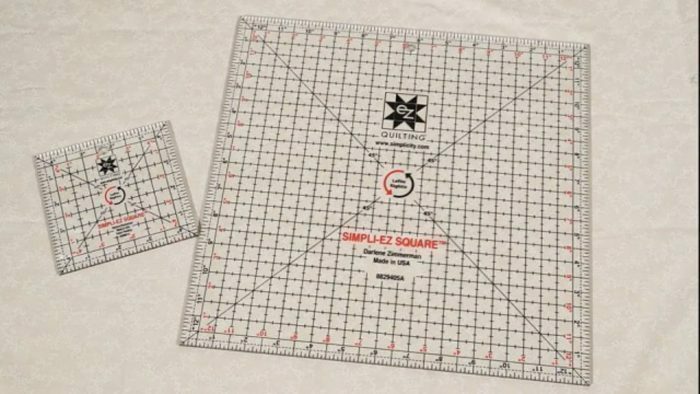 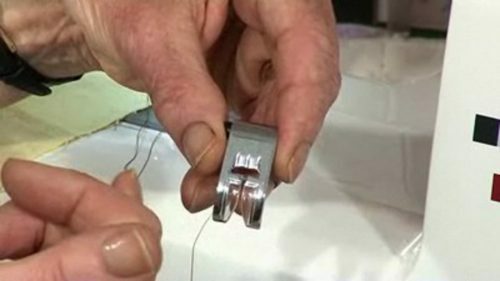 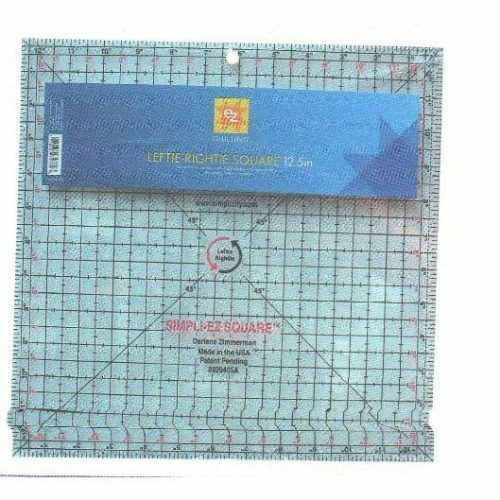 Valerie shows you how this square up ruler works – both for right handed and left handed cutting; Not all rotary equipment does that, so these squares (and they come in two sizes) are a really clever and thoughtful design. 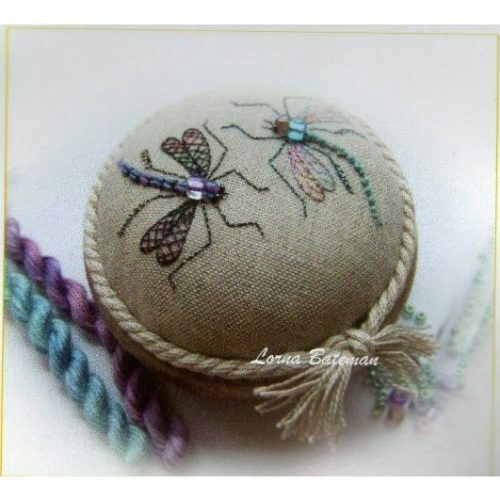 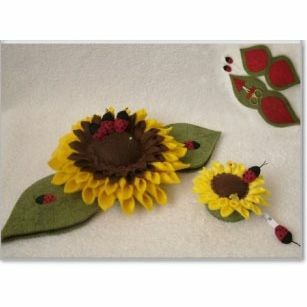 These are available through us in the shop. 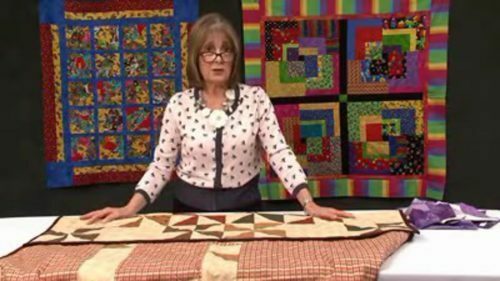 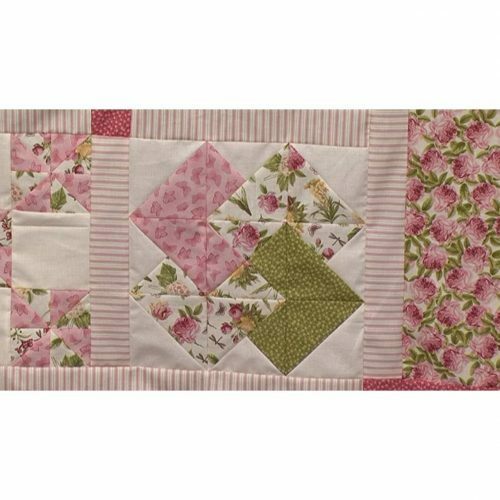 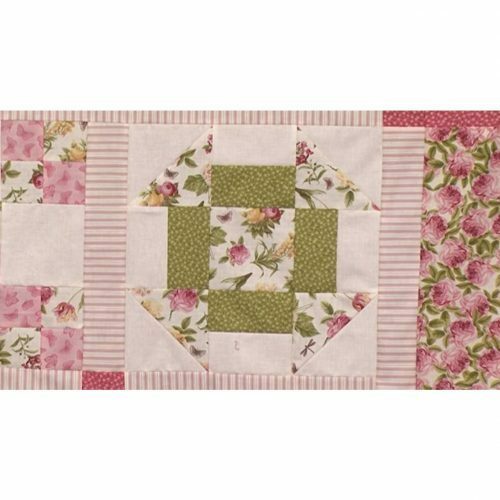 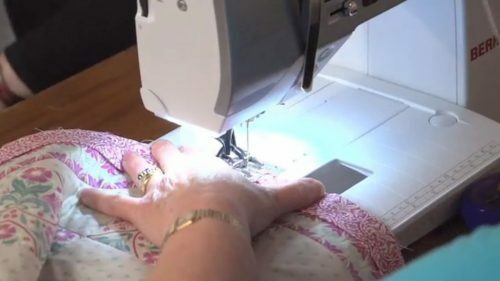 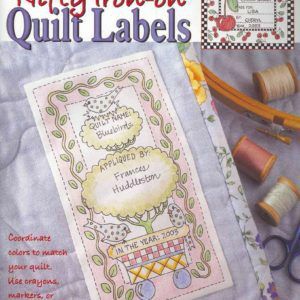 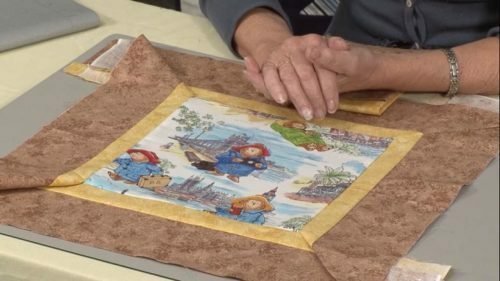 Squaring up your patchwork is used more and more in today’s work and is incorporated into many patterns that are layer-and-slash, such as our FREE Spring workshop – Crazy Patchwork with Valerie – and you can enjoy this by clicking here.